Easy week night meal that can be ready in under 30 minutes. Perfect for cold nights, and the left overs are even better the next day for lunch. 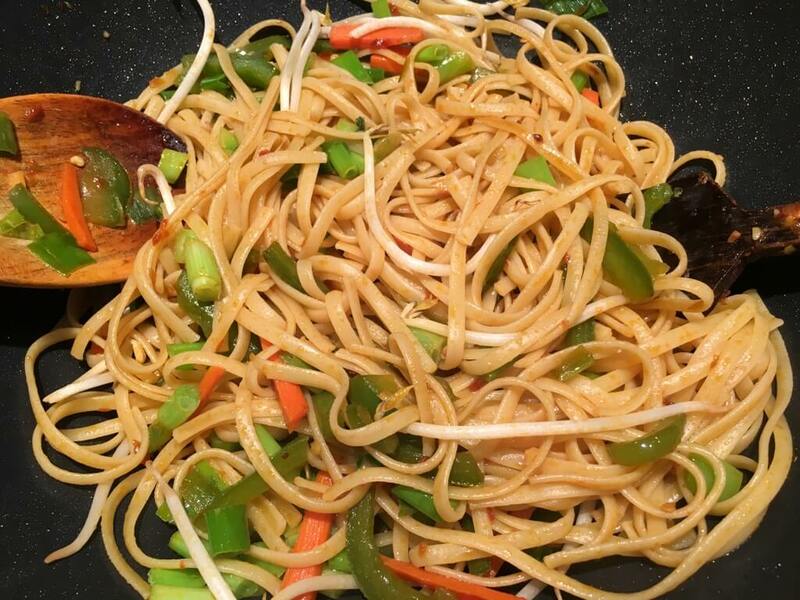 A unique version of the Chinese noodles made in India, with vegetables, and soy sauce and hot sauces.